Jeff Goldblum celebrated the July 4 holiday by joining Facebook to post sneak peeks of “Independence Day: Resurgence,” the sequel to the 1996 alien-invasion blockbuster movie that also starred Will Smith and Bill Pullman. 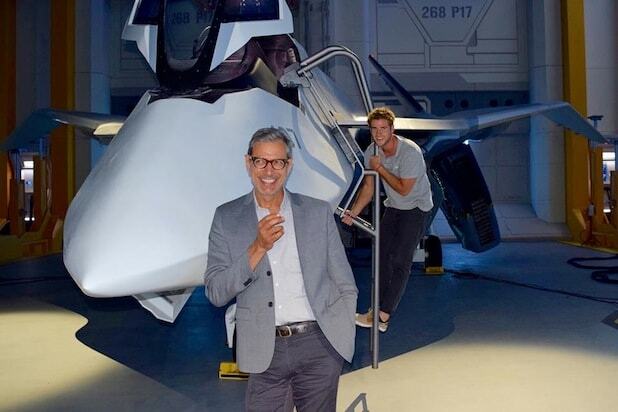 In his first post to the social media giant on July 2, Goldblum uploaded a photo of himself on set with his co-star Liam Hemsworth photobombing in the background. Director Roland Emmerich and actors Pullman, Vivica A. Fox, Brent Spiner and Judd Hirsch are also returning for “Independence Day: Resurgence,” which opens June 24, 2016. Watch the teaser video on Goldblum’s Facebook page. 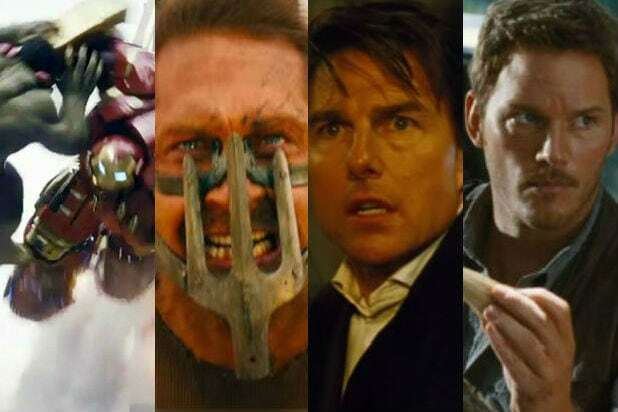 Goldblum joins a host of other filmmakers and movie stars like James Gunn and Jennifer Lawrence promoting their upcoming projects with exclusive sneak peeks on social media.